Hi, I have this problem. Then it means you didn't install Get Famous. Run the validator (in quick scan mode) and post the result here just to confirm it but I'm pretty sure you just didn't install that DLC. 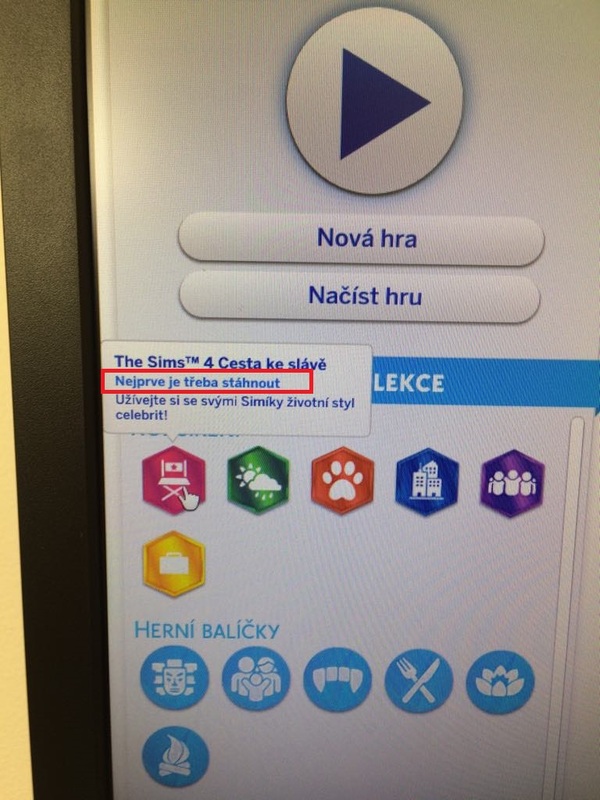 https://www.games4theworld.club/t34390-the-sims-4-get-famous-out-now-version-1-47-49-1020 It's in "The Sims 4 - Get Famous.7z" file and weights 8.04GB. Apply Get Famous, then apply update 1.48.94.1020 again.